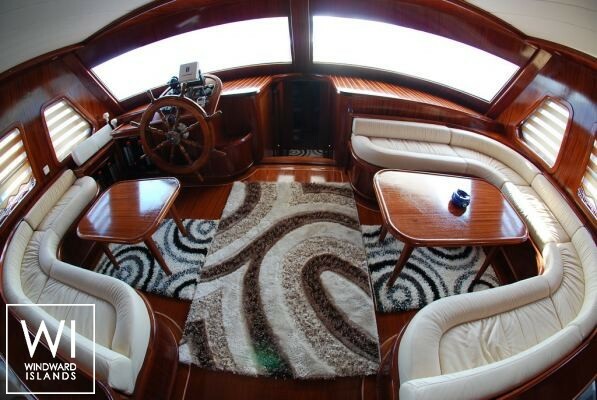 Turkish Gulet's - GD 28M sailing yacht hosts up to 16 passengers and its crew comfortably. 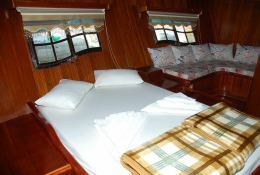 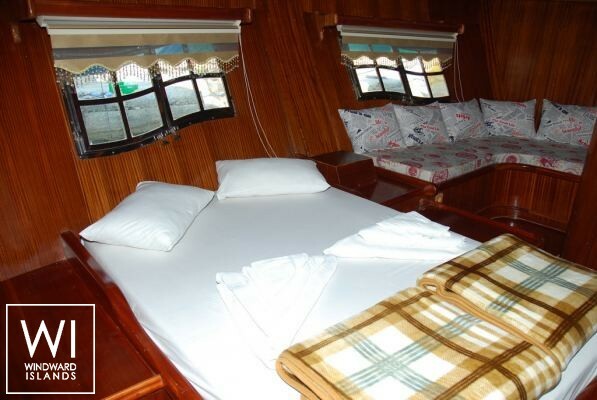 Sailing in Kornati, she is fully equipped with air conditioning, generator and also kayak and DVD for leisure. 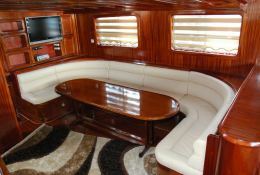 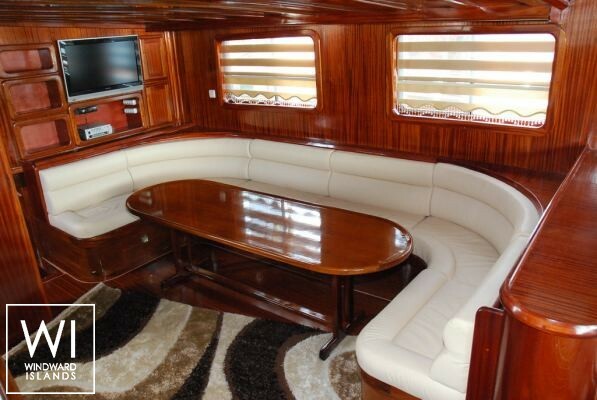 This crewed sailing yacht is available for yacht charter with a base price of 10 700 € (approximatly 12 067 $).